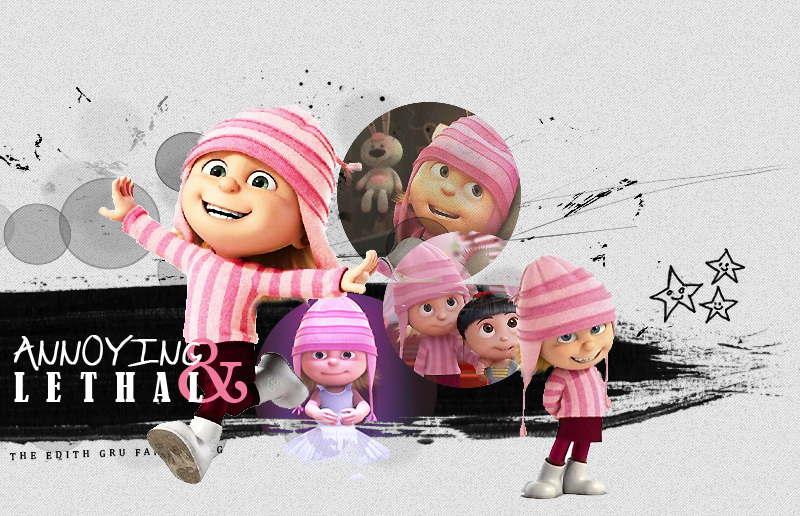 You've reached Annoying and Lethal the only fanlisting listed at The Fanlistings Network for the character of Edith Gru from Despicable Me & Despicable Me 2. If you are a fan of Edith, please consider joining the listing! © 2015 Chrisie || Designed by my 2015 Secret Santa!